Gear Score is an end game indicator or value that players can increase once they reach level 30. Akin to Destiny's Light Level this character value is influenced by your equipped gear. 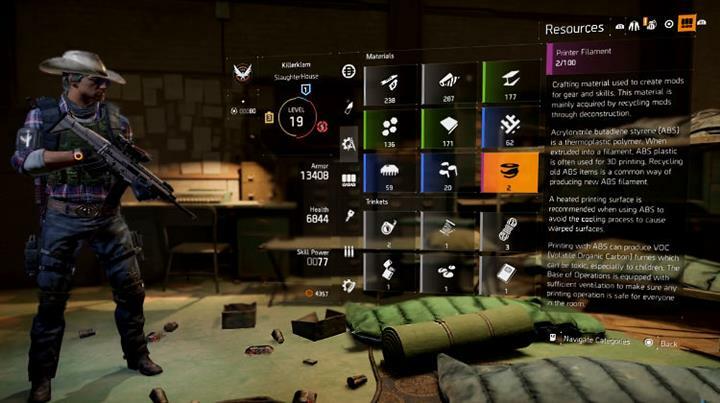 Similar to Destiny your Gear Score is displayed clearly above your character in both the PvE and Dark Zone environments. It plays a significant role in determining your "power" in end game activities. Some of you will remember how important Light Level was in Destiny. It was a benchmark to assess your ability to engage in high level activities such as heroic missions, strikes and of course raids. 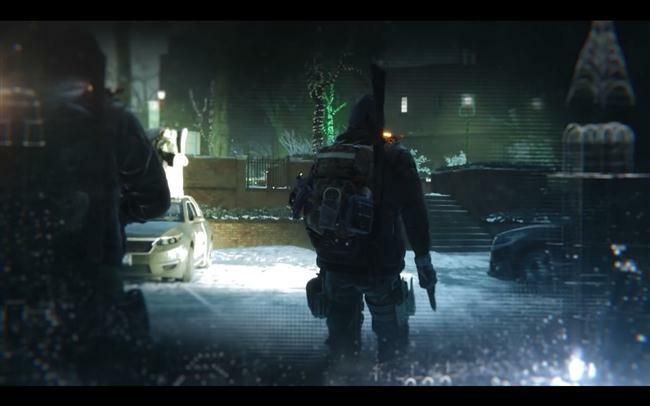 It's a similar story in The Division. If you go into an activity which has a Gear Score of say 50 and you're only 25 then you'll find it incredibly challenging, but possibly not impossible. It's these fine boundaries that make it possible to attempt higher level activities in the hope of endgame rewards such as high-end gear and rare resources. Gear Score can only be increased by equipping new gear with a higher Score value. Any gear you find or earn after reaching level 30 will have a Gear Score associated with it. You can compare your existing gear to assess whether the new item has a better score or not. You might not want to equip everything you find because items will have an RNG score value based on your current score. Sometimes the Score will be slightly below your current value and sometimes it'll be slightly higher. You can never expect a huge gap though. There's also the consideration of mods and talents. A higher score item may have less impressive talents and thus you may choose to hold off equipping the new item and keep your current one whilst you wait for both a better stats roll and also an equally high Gear Score. However in most cases, players will usually want to increase their Gear Score as fast as possible early in the game to engage in a greater variety of end game content. It's usually only once you approach max that you become picky. These collections of themed gear make it possible to boost a particular play style. Gear sets can be earned by completing the most challenging activities in Manhattan. Wearing gear sets grants powerful stat bonuses and talents to rival other standard combinations. Following the Live Stream reveal for the first Incursion, we know that finding and equipping four pieces from the same "gear set" will unlock a new, never-before-seen talent for your Agent. Players will also get a fixed bonus when several set pieces are equipped. Tactician's Authority - enhances electronics and support capabilities. Striker's Battlegear- provide bonuses for assault capabilities. Sentry's Call - enhances marksman capabilities. Path of the Nomad - provides bonuses for lone wanderers. The Bonuses and Talents for the four sets have been revealed, check which Gear Set is the best. 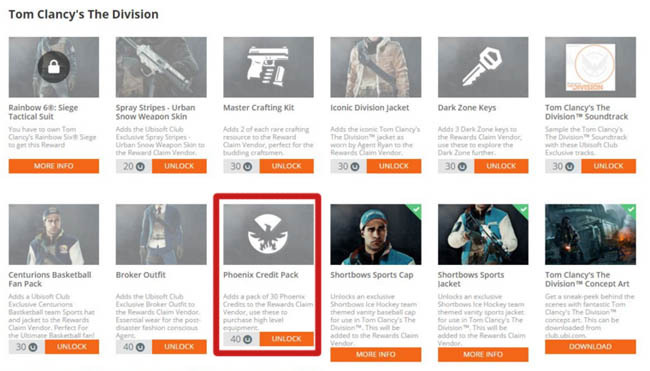 Excluded from Named Enemies (DZ) and Supply Drops (they never drop).